Samsung’s latest flagship smartphones, the S10 series, has performed well after its release. 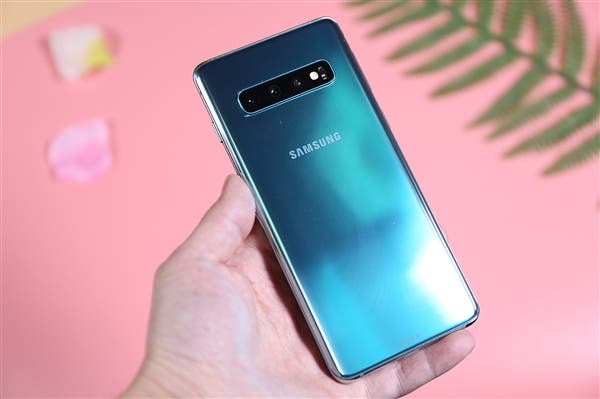 Even the Chinese market which has been quite difficult in recent times has shown good signs with the Galaxy S10 series. However, the Samsung Galaxy S10 series is not perfect. These smartphones use an ultrasonic fingerprint sensor and users have pointed out its vulnerability. Recently, some tech nerds used 3D fingerprints to successfully unlock the mobile phone. Previously, a Reddit and Imgur user “Darkshark” shared the process of simply cracking the S10 fingerprint with a 3D printed resin fingerprint mold. Recently, Samsung officially launched a new system firmware update after considering user’s feedback on the ultrasonic fingerprint unlocking problem. 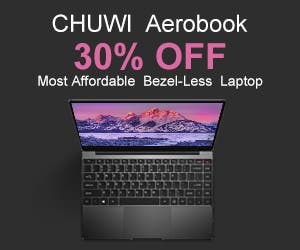 This update was released mainly for the Samsung Galaxy S10 and Galaxy S10+ ultrasonic fingerprint recognition algorithm. At present, some units of the Galaxy S10 series have received this update. 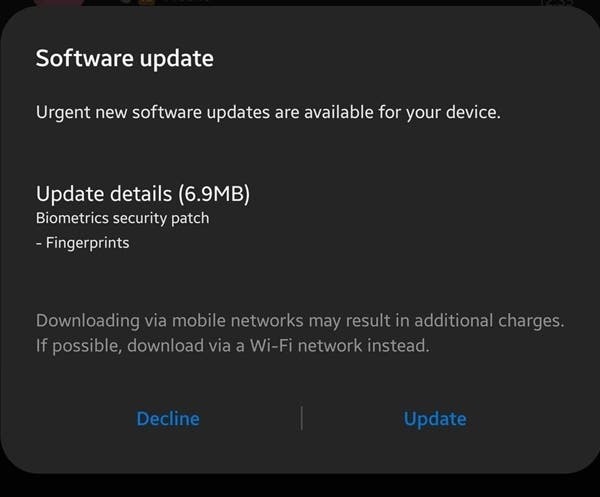 The update is only 6.9MB in size and there is no need to restart or re-enter fingerprints after the update is downloaded and installed. However, it is not known whether the fingerprint issues of the Samsung Galaxy S10 and Galaxy S10+ has been completely solved by this firmware update. Obviously, there will be another attempt to deceive the sensor after installing the update.